The No. 13 car has a long and storied history in NASCAR. It made its first start in the premier series during the inaugural season.  In 2017, Ty Dillon will take over the No. 13 Chevy SS for Germain Racing. After three years of competing full-time in the NASCAR XFINITY Series, Dillon will move up to the big leagues where he’ll compete for rookie of the year honors. GEICO, which provides insurance for cars, motorcycles and more, returns to the No. 13 as primary sponsor in 2017 for the ninth consecutive season. 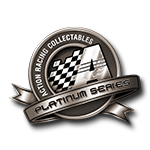 No Dillon fan will want to miss their chance to get an Action Racing Collectables die-cast of his rookie car – the No. 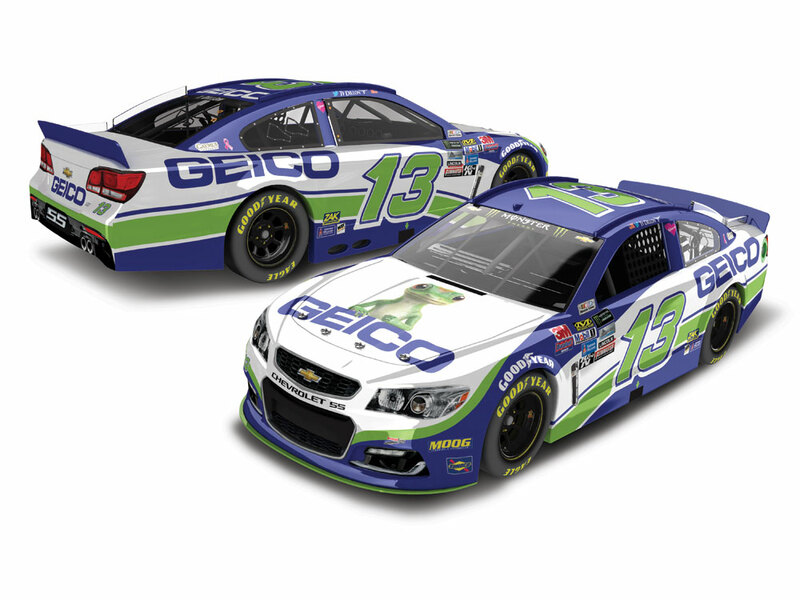 13 GEICO Chevrolet SS.